Sometimes, heck I’ll just say it, most of the time when you used to throw a “body kit” on a car it ruined it. It think it’s a completely different story now. Since visually pleasing cars became so popular, more and more creators of these body kits have been making better looking kits. 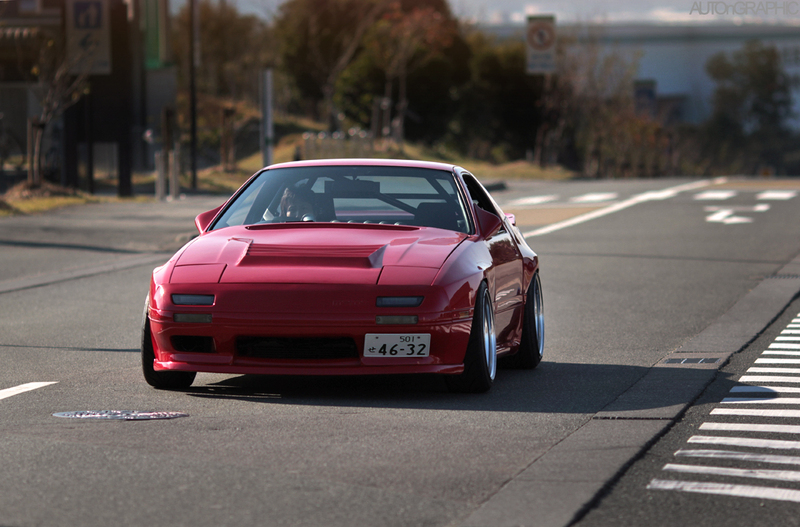 Kits that complement original body lines, not try and create new one’s. That being said, you can still over-do a car, so you do need some skill and a trained eye to make something beautiful. 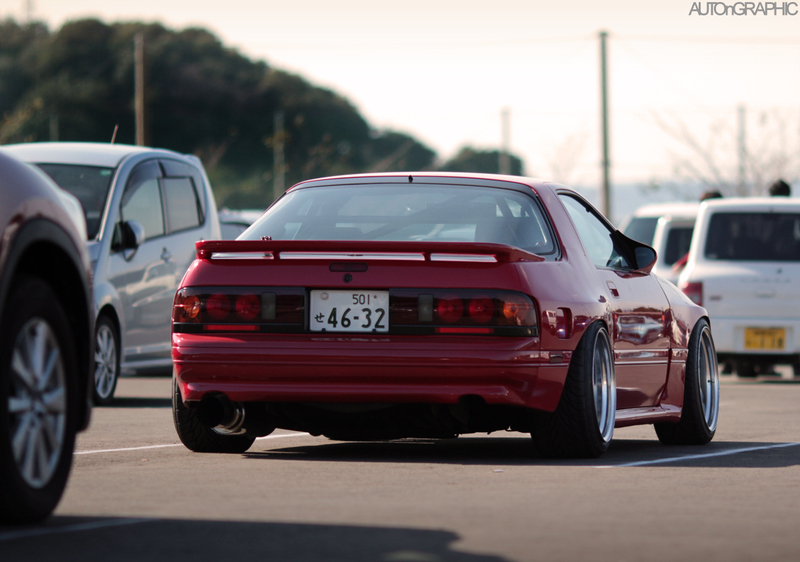 I found some shots of this RX-7 and thought it was a great example of a subtle and great execution of a proper “kit”. I absolutely love when all of these aftermarket parts are put together to make something gorgeous.